In an ideal world, you would only work at a few companies with a noted progressive increase in roles/responsibilities without any employment gaps. However, the world is far from ideal and there are many circumstances that arise which could cause a gap in your work history. Unfortunately, hiring managers typically view employment gaps as red flags and raise concerns about the reliability of the applicant. Despite the reason for your break between jobs, recruiters and hiring managers will want to know exactly why you weren’t working. 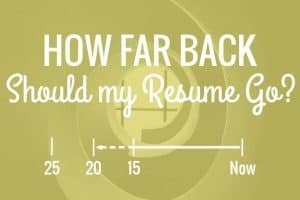 Regardless of your work history and whether there were employment gaps, you should only include dates and details going back a maximum of 10 to 15 years on your resume. There are two main reasons for this: 1) anything before 10 to 15 years opens yourself up to age discrimination, and 2) employers are far more interested in what you been doing lately. 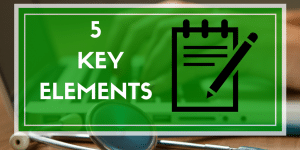 It’s possible that you may be in a situation where your employment gaps occurred more than 15 years ago, and only providing the details of your work history in this format is ideal and commonly accepted. Only including the years of your work history on your resume is perfectly acceptable today and will obscure any employment gaps that occurred less than a year. Of course, if there’s also a job application that you must complete you may be obligated to include the months. However, you can still leave off the months and in some situations, you won’t need to complete the application until after an interview. A functional or skills resume showcases your achievements and the value you bring while downplaying your work experience and dates of employment. 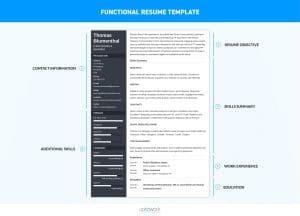 The functional resume formatis usually presented with your contact information, an opening summary, qualifications, relevant skills, achievements, education/certifications, and concludes with a curtailed version of your work experience. 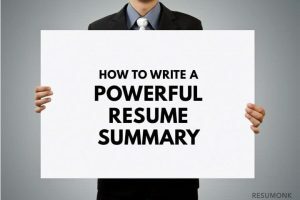 This style of resume immediately focuses the recruiters’ attention on how qualified you are for the position and hopefully entices the employer to look beyond your employment gap. There is a myriad of reasons why you may have employment gaps; however, one thing that will help address an employer’s concerns is developing yourself including continuing education, gaining new certifications, learning new relevant skills, attending workshops/seminars, and staying up-to-date in your field. If you’ve volunteered during your employment gap you will show that new employer that you were investing your time in helping others and the experience may be relevant to the new position. 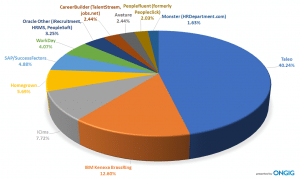 No matter how you create/format your resume, you will need to be honest. 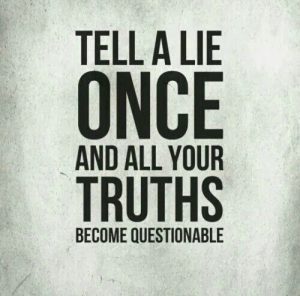 Blatantly lying about your employment dates should be avoided and is something that the new employer can verify. If you’ve successfully passed the application/interview process and are extended an offer, most companies will conduct a background check. 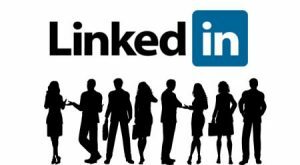 Although the recruiting processvaries from company-to-company, you should expect that at a minimum the new company will contact your previous employers to confirm your former positions, dates of employment, salary, and reasons for leaving. 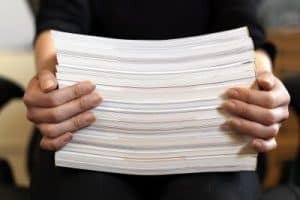 Business Insider (2016) published an article about the repercussions of lying on your resume and revealed that it happens frequently and that most people get caught. Being upfront about your employment gaps, especially if it’s extensive, is good practice to include in your cover letter so you make it immediately clear to the recruiters why there were gaps and don’t purposely mislead employers. Although having an employment gap because you pursued your master’s degree is a good reason, you may have had a gap in your work history for other reasons like having a new child, dealing with a family issue, unfortunate circumstances, a medical condition, or your difficulty in finding a new job. Even the worst of circumstances such as serving prison time is better to immediately apprise the employer in your cover letter than attempting to conceal it and eventually get caught during your background check. Employment gaps are something that certain candidates may have and may not be sure how to deal with. Although you should be honest and upfront about your work history, this doesn’t mean that you can’t be creative in the way you present your information. Only going back 10 to 15 years, excluding months, and using a functional resume format will certainly help lessen the negative aspect of your employment gaps while highlighting your value. 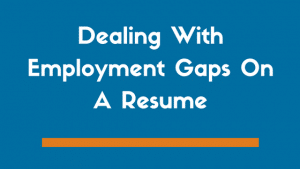 In the end, you want to avoid simply listing the employment gaps in your resume without addressing what you were doing; otherwise, employers will assume you purposely avoided work and will be very reluctant to hire you.